Dance pop group Passion Pit are preparing to return with their Kindred LP next month. Ahead of its arrival, they've shared the video for lead single "Lifted Up (1985)." 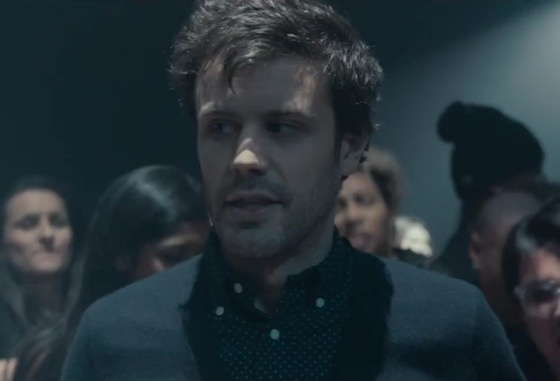 The clip sees frontman Michael Angelakos attempt to deliver the song's lyrics while being bashed around in a busy nightclub. It's a fairly simple premise, but it works well here. Watch the video for "Lifted Up (1985)" below. Kindred arrives on April 21 through Columbia, and will be supported by a world tour. ​Passion Pit's Michael Angelakos Pens Open Letter About Mental Illness and Making It "To the Other Side"